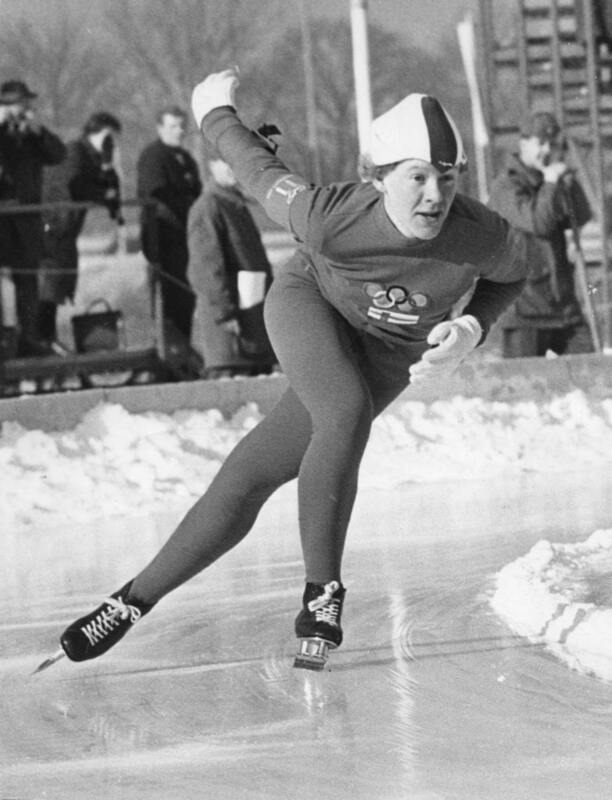 Kaija Mustonen is the most successful Finnish female speed skater of all time. Mustonen was always at her best at the Olympic Games. In 1964 she took silver in 1500 metres and bronze in 1000 metres in Innsbruck. Four years later in Grenoble Mustonen skated to gold in 1500 metres and silver in 3000 metres. She was the only Finnish Olympic champion at the 1968 Winter Games.